In each of us there is the part that still believes in fairy tales. Fairy tales give us a chance to escape, a chance to strengthen our faith, a chance to conquer whatever we’re fighting, and a chance to believe in ourselves. 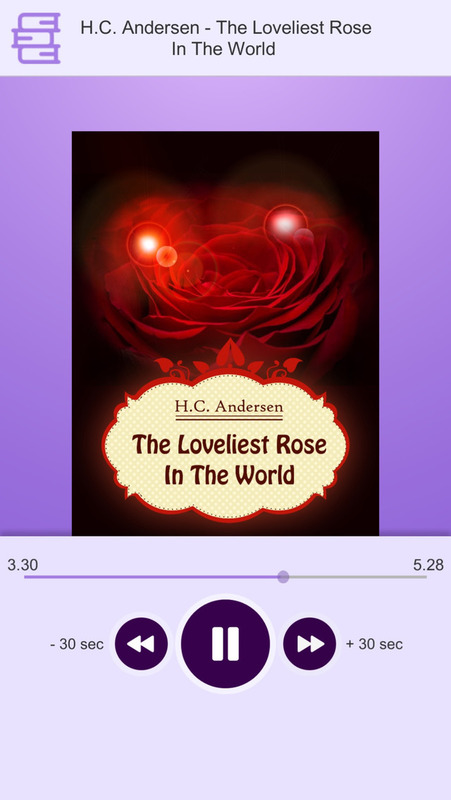 Remember your childhood and let the story take you to a completely different world with Fairy Tales from Wonderland - Audiobooks Collection. Tap on the screen to choose a story, push the "play" button - the amazing adventure in your imagination starts! - enjoy our professionally recorded stories.